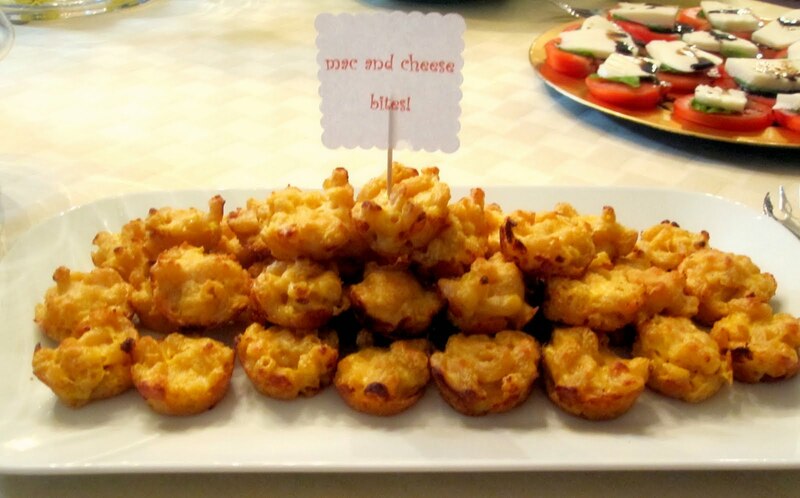 Jackie Fo: Mac and Cheese Bites and a B-Day Celebration! Mac and Cheese Bites and a B-Day Celebration! So this past weekend, I celebrated one of my best friends' birthday. We celebrated Lauren, or "LGD" with a birthday dinner Saturday night. 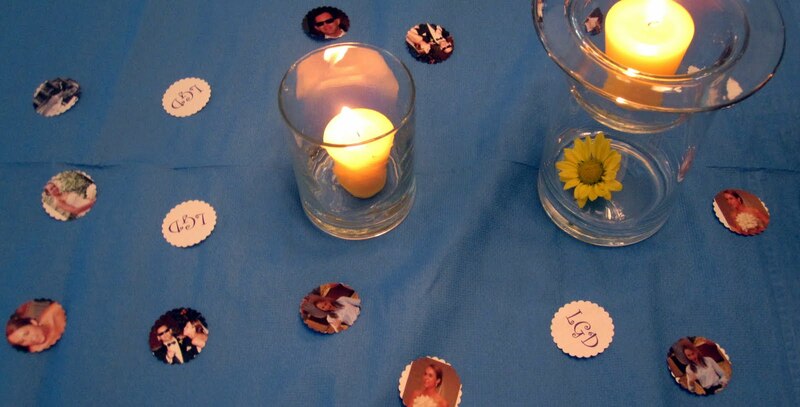 I brought the appetizer and made a few decorations. Let's take a look, shall we? Everybody loves mac and cheese ... but don't you think people would love it even more if the mac and cheese was bite sized? Like a Mac and Cheese BITE, for example? The recipe is below and can be found HERE. I made it pretty much verbatim except I used regular paprika instead of smoked paprika. Is there even a difference? Expert Chef friends, please advise. 1. Preheat the oven to 425°. 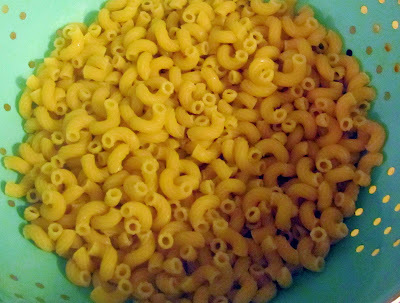 In a large saucepan of boiling salted water, cook the macaroni until al dente, about 5 minutes. Drain, shaking off the excess water. 2. Brush four 12-cup, nonstick mini muffin tins with butter. 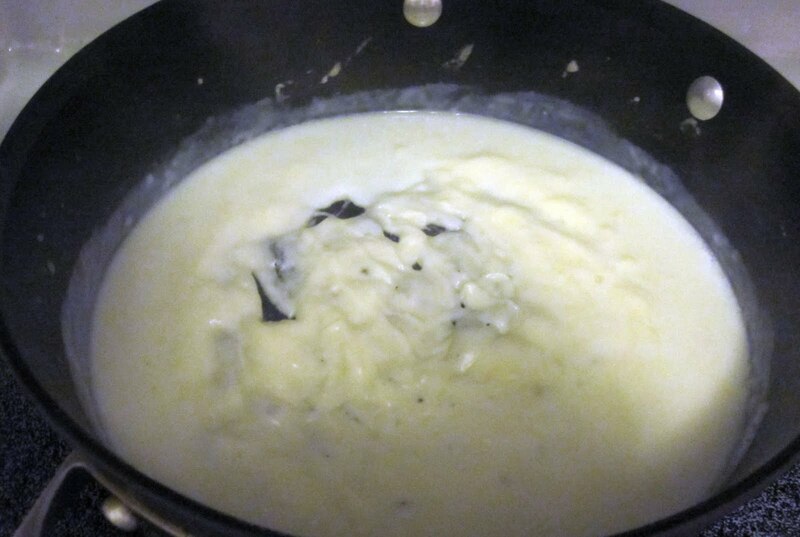 Sprinkle with 2 tablespoons of the Parmigiano; tap out the excess. 3. In a large saucepan, melt the 1 1/2 tablespoons of butter. Whisk in the flour over moderate heat for 2 minutes.Whisk in the milk and cook, whisking, until boiling, about 5 minutes. 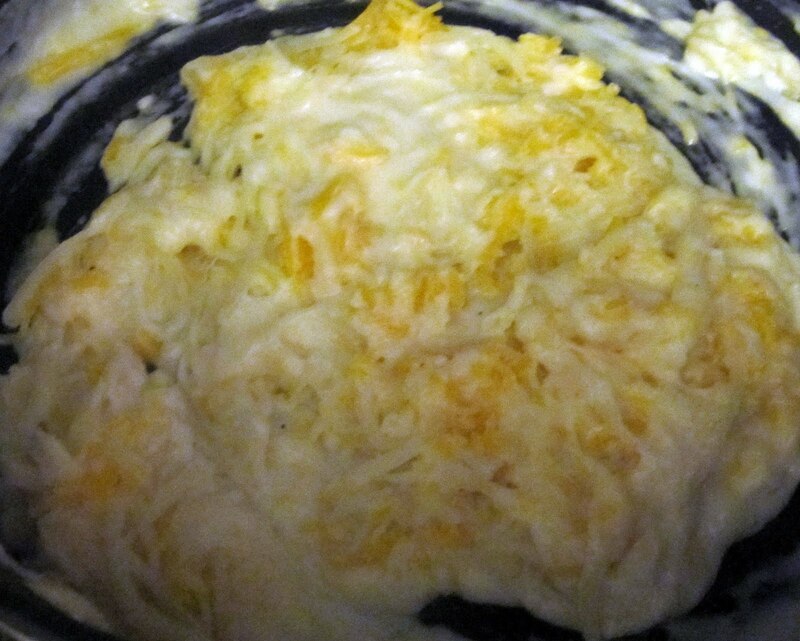 Add the cheddar and American cheeses and whisk until melted. 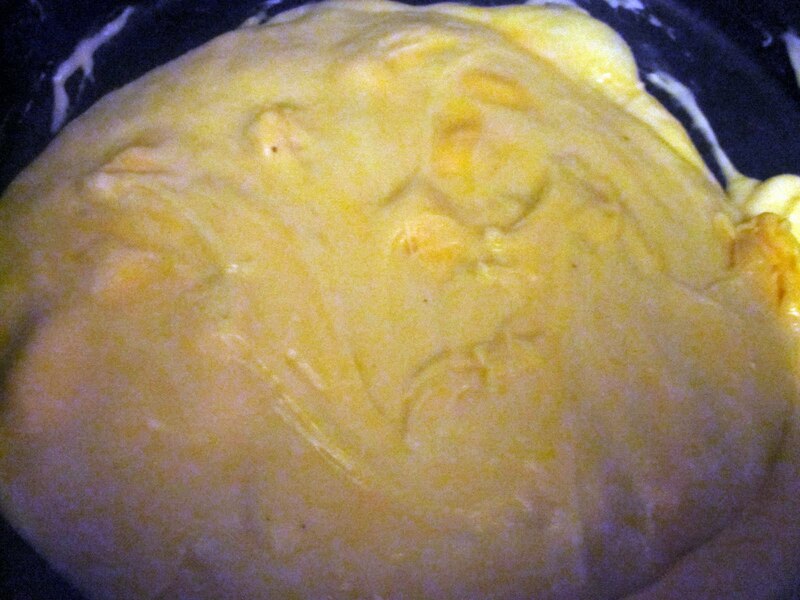 Off the heat, whisk in the egg yolk and paprika. Fold in the macaroni. 4. Spoon slightly rounded tablespoons of the macaroni into the prepared muffin cups, packing them gently. 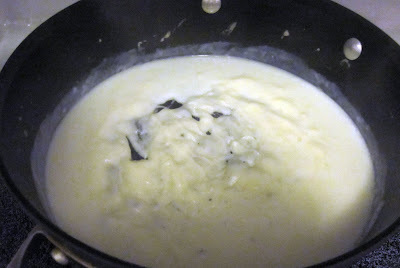 Sprinkle the remaining 2 tablespoons of Parmigiano on top. 5. 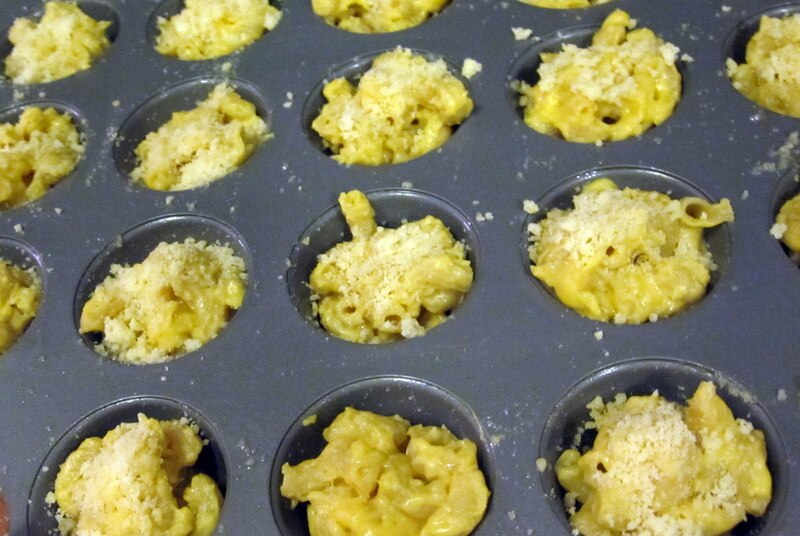 Bake the mini macs in the upper and middle thirds of the oven for about 10 minutes, until golden and sizzling. Let cool for 5 min-utes. 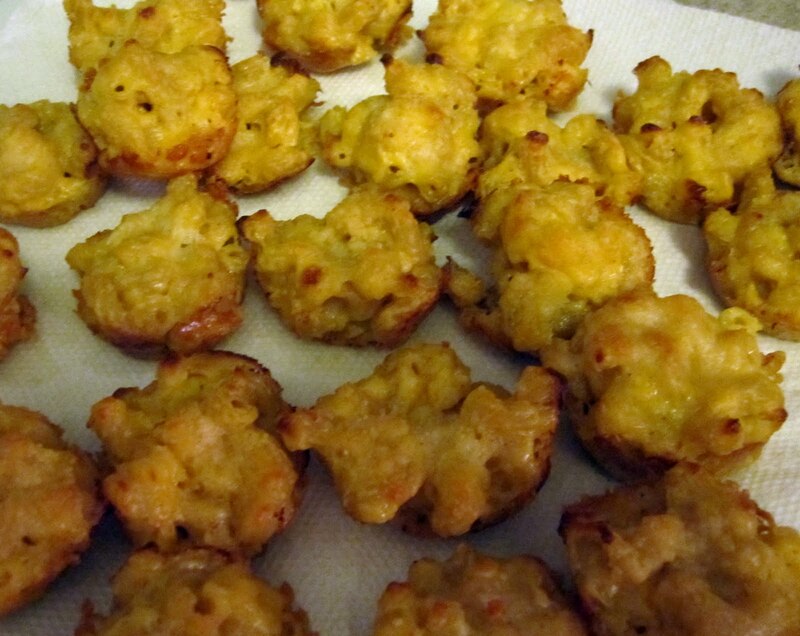 Using a small spoon, carefully loosen the mini macs, transfer to a platter and serve. The recipe can be prepared through Step 4 and refrigerated overnight. Then I mix in the egg yolk and paprika and mix with the macaroni - YUM. 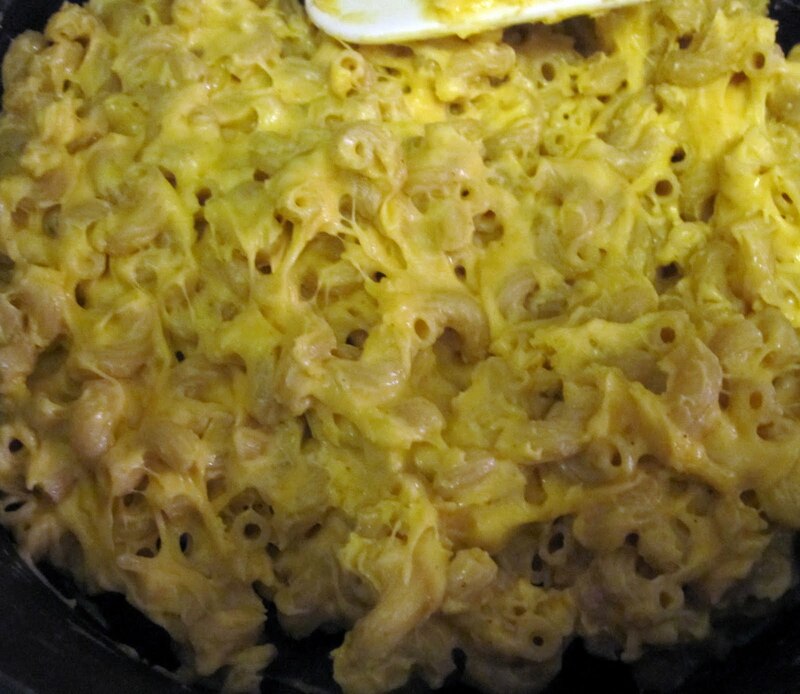 At this point you could just bake it all together in a baking pan to have one big dish of baked mac and cheese. But for an appetizer, the bites are the perfect size. Serve on a platter. Your friends will be impressed by this easy and delicious treat. Note: It's better to eat them right after they have been cooked and cooled a bit rather then warming them up again the next day. I don't have kids, but I imagine if I did, they would love this cute little treat. Plus, talk about portion control?! I don't know about you, but I used to demolish a box of Velveeta Shells and Cheese in college. I'm not proud of that. (Okay, maybe I'm a little bit proud.) The point is, you just pop a few of these in your mouth and you can guarantee you won't eat 3 bowlfuls of mac and cheese. 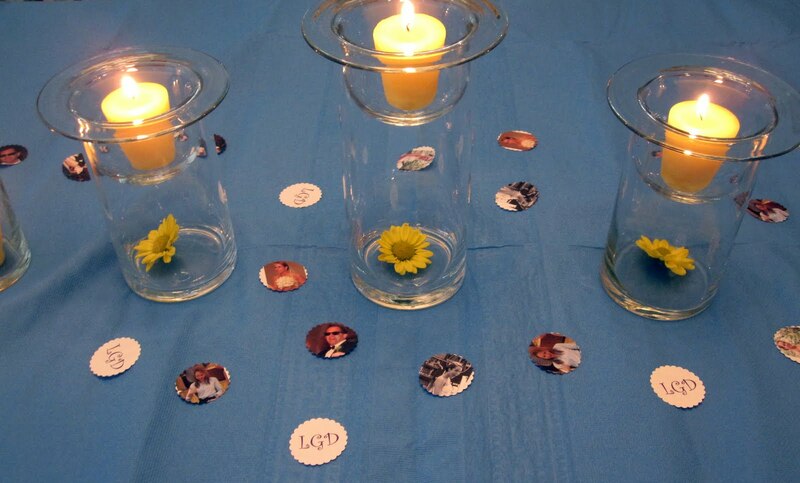 I printed out a bunch of fun pictures of LGD and cut them out using one of my craft punchers. Seriously, best invention ever. 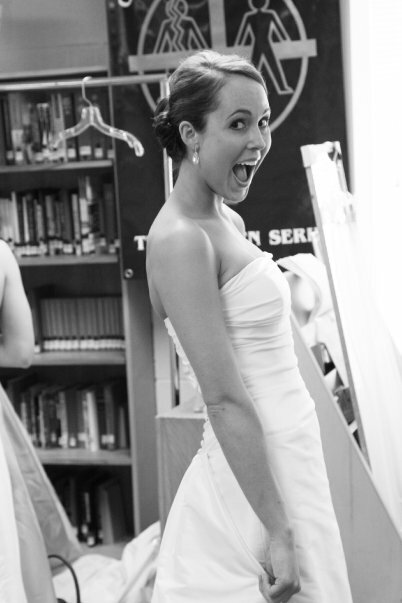 I don't care how dorky it sounds....and I know it sounds extra dorky. Happy Birthday one more time to LGD! I have a busy week coming up with last minute errands for my niece's baptism and another custom party package to do! Come back later in the week for Round 2 of "Fabulous-ness Around The Web." Great idea! 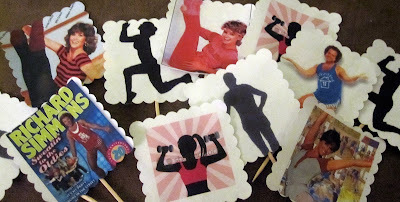 I am laughing so hard at the Richard Simmons cupcake toppers! What a hoot! oOoOoOh... that mac and cheez recipe is making me even hungrier than i was when i first got here. thanks for the suggestion!! 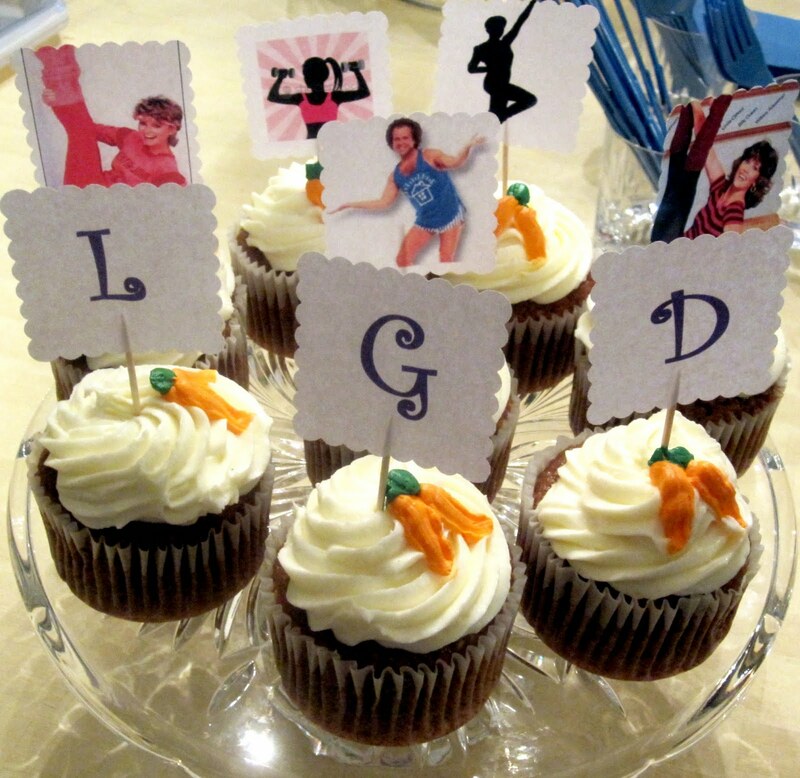 oh- and VERY cute cupcake toppers. 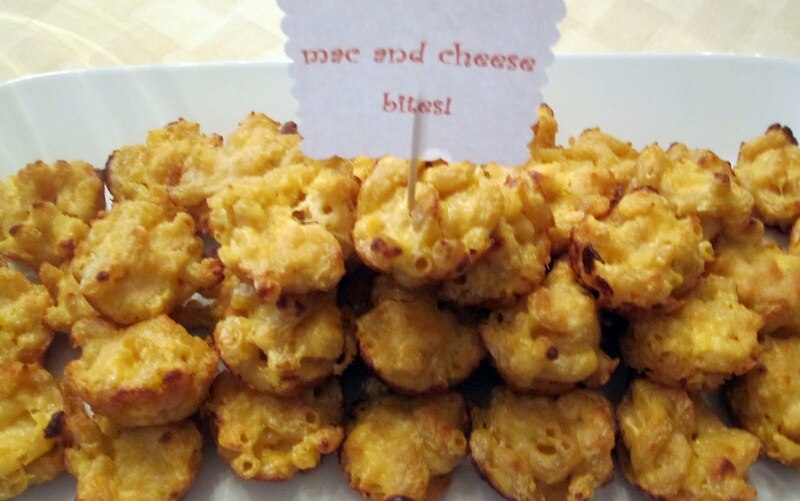 The mac and cheese bites look amazing! I'm definitely stealing the recipe :) The cupcake toppers are hilarious! I am droooooooling over that mac and cheese!! yum! 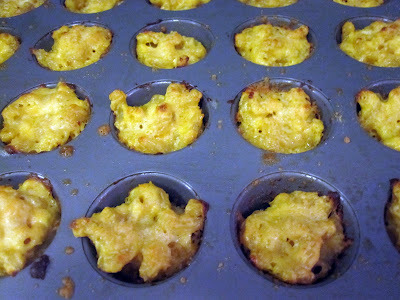 I completely agree - everything tastes better when baked in a muffin pan. I love craft punchers too. And my mom totally had Sweating to the Oldies back in the 80's! Awesome toppers! I am cracking up! I was so into sweating to the oldies and LOVING the mac & cheese bites, going in the appetizer folder! look extra posts like this . 4th of July party pics! Would you like some Watermelon (Cake)?